Everyone has a unique set of aspirations. We help you pursue yours. 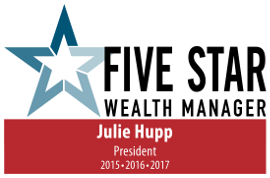 Julie Hupp is more than an award winning wealth manager. She's a partner and a guide. We're here to simplify the complex and bring your dreams within reach. Our Planning Process will help you set goals and create a strategy for achieving what really matters to you. 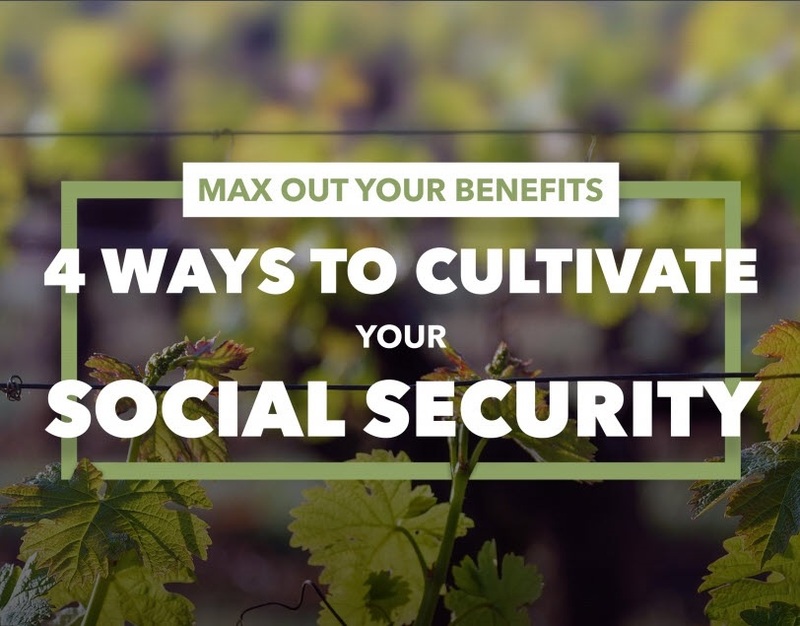 Solid investment strategies structured around your goals. We manage your risks, customize your portfolio and keep your costs in check. Life Changes... unexpectedly and swiftly. We're here to help you with the financial impact of those changes. Planning for the future doesn't preclude having fun today. See our video. Your aspirations. Our sole focus. At Aspire Planning Group, we help our clients live their fullest lives. We start by understanding your needs, your goals and your current situation. And we partner with you in creating customized financial strategies that are simple, actionable and results-focused. Count on us to help you pursue your aspirations for today and tomorrow. We’ll help you navigate life’s major transitions (like career change, divorce, or loss of spouse). We’re there for you when you choose a new path (like starting or selling a business or moving your family to a new city). And you can trust us to prepare you for the future. 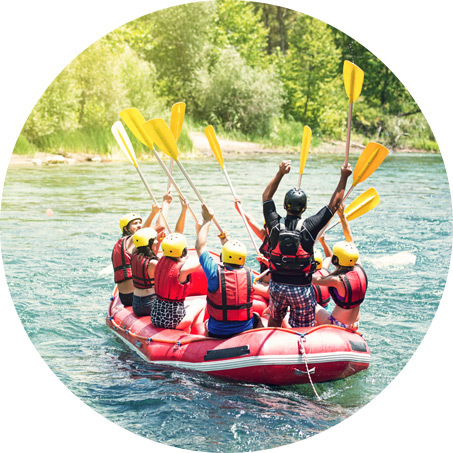 Whether you’re dreaming of financial independence, college savings, estate strategy, or meaningful vacations with those you love, we can create a plan to help you on your journey. Aspire Planning Group is a firm where clients come first, and where financial planning is very personal, very professional and totally client-centered. We’d love to get to know you. Investment advice offered through Highpoint Advisors Group, a registered investment advisor.